Honourable Society of the Middle Temple as a barrister of England & Wales. He is currently pursuing the Post-Call Law Course for Commonwealth-qualified lawyers at the Ghana School of Law in order to be certified to practise as a barrister and solicitor of the Supreme Court of Ghana. 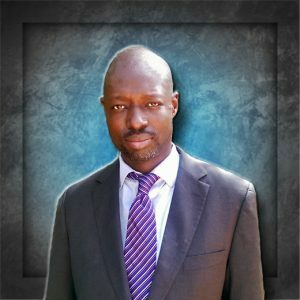 Abdoulaye, a native of Canada and Senegal, is a technically skilled business professional with 8 years of experience as a Program Analyst and Project Manager. Abdoulaye leads Sy Trucks, a portfolio company, and has secured local representation of the MAN truck Ltd brand in Burkina Faso Mr Sy holds a degree in Computer Science and Project Management from The University of Montreal, Canada. 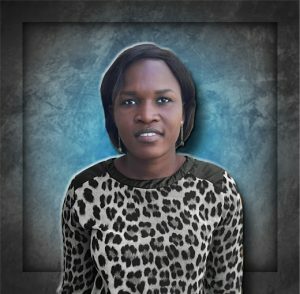 Pascal, a native of Senegal, specializes in project financing development and management. 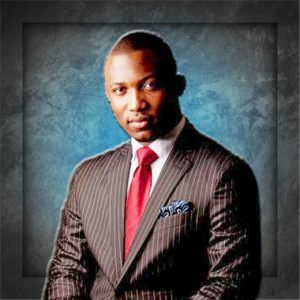 He has over 15 years of experience in the capital market industry, where he developed a versatile skill set in helping companies meet funding requirements and ensuring the availability of project financing. Pascal has specific expertise in the management, financing and development of real estate and leads SportsWin Ghana, a portfolio company, as CEO. Pascal holds an MBA in Management from the University of Laval, and a BA in Economics from the University of Montreal. Zara is a Nigerian and Senegalese national, and holds a BA in Media and Communications from Royal Holloway University of London. 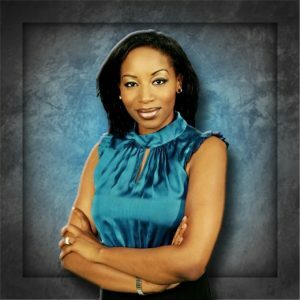 Before joining Sy Investments, she worked in communications with designer brand Prada in the United Kingdom, RTS National Television Senegal and Africa 7 Pan African Television. Mrs Sy has also collaborated with prestigious organizations from CNN to the Bill and Melinda Gates foundation. establishing provisional budgets and financial strategic plans, researching industries and companies. Abdoul is a Finance Major and holds a Bachelor of Science in Business Administration from Suffolk University in Boston. in the Finance Departments of AMREF, an African NGO for health improvement, and BHS, a Senegalese bank specialized in mortgage loans. He also worked briefly in 2015, as a Provider Enrollment and Credentialing Analyst, at Maximus Inc., a health insurance company based in Boston, MA. 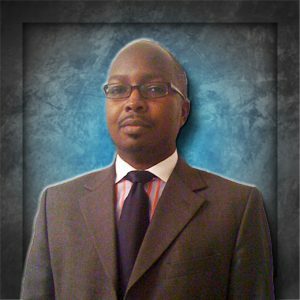 Bababacar is Ghanaian and Senegalese National with experience in corporate and commercial law across West Africa. 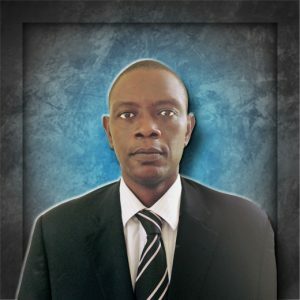 He is skilled in advising on financing for infrastructure development projects, Oil & Gas sector licensing and compliance requirements, restructuring and management of debt and settlement of litigation with bankers and financiers, expansion of companies operations and acquisition of interests including shares and the respective shareholder rights for local and foreign investors. Mr Barry previously worked as Legal Counsel & Advisor to the Special Representative of the Executive Secretary of the Economic Community of West African States (ECOWAS), Cote d'Ivoire.